Before you start using the FTP service, you should know that it has two modes of operation, Active and Pasivo, in active mode, the server initiates the connection, in other words, the server connects to the client when the client requests it. In the other case, in passive mode, it's the client who connects to the server when the server requests it. In short, in active mode, the client requests and the server connects, and in passive mode, the server requests and the client connects. Once it has been installed we can start configuring it, but first, we will know the commands to start the service, stop it, restart it and see the status respectively. Comments are identified by the symbol # at the beginning of the line. In this file, the whole service is configured, as there are many configuration parameters we will see the ones that will be useful to us little by little. 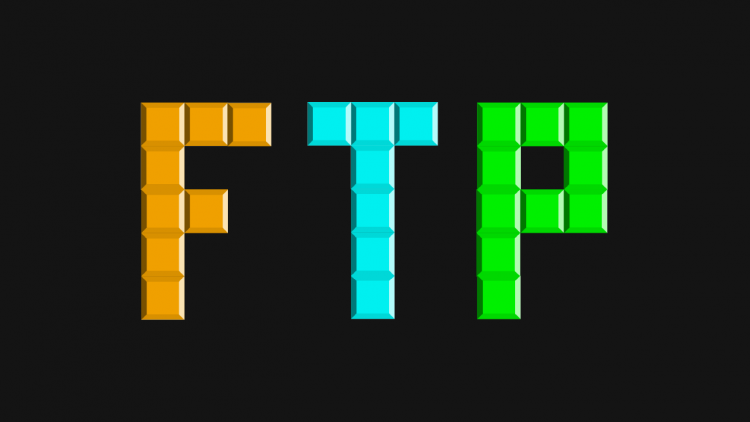 We are going to make a series of examples to learn how to configure the FTP service. To start with this example, we'll have to create 6 new users, which we'll call profe1, profe2, profe3, profe4, alum1, alum2. After creating them, we will make a modification to the configuration file of the FTP service in order to make it possible for only the profe? to access them through FTP. We just need to create the list in which we will put the users who can access. After this action we have already configured the FTP service for this example, the only thing missing would be to restart the service and see the status to make sure we have configured it correctly. In this second example, we will configure the service so both local and anonymous users can enter. The users profe1, profe2, profe3 should be able to upload and modify files from their personal folders, but should not be accessible to other users. The user alum1, and alum2, must be able to upload files to their personal folders and must also be accessible to teachers. In the /home/ubuntu/2smx folder, teachers should be able to upload and modify files, but students should only be able to download them. The anonymous user must be able to read and write in the /srv/ftp/compartit folder, other users will only be able to download files from the folder. First, let's make sure that no other users can enter the teachers' personal folders.